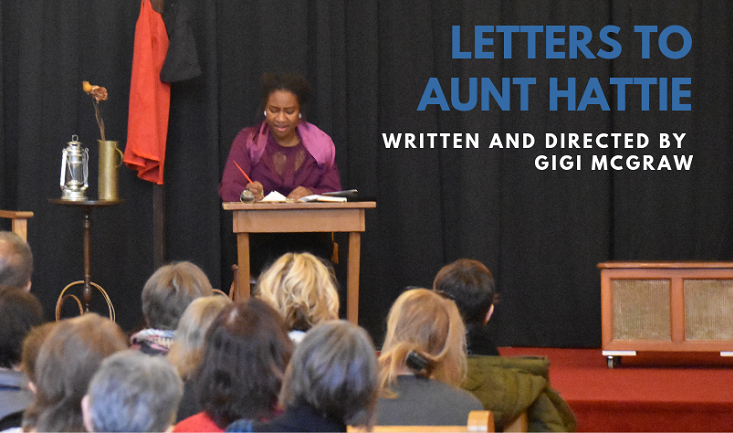 An inspiring one-woman show about the life and work of Philadelphia activist Harriet Forten Purvis and her niece Charlotte Forten Grimké, based on actual journals and correspondence between Harriet and Charlotte. Learn about their work and legacy in the struggle for the abolition of slavery, promotion of woman’s suffrage and equal rights, efforts to desegregate Philadelphia trolleys, and work in the Free Produce Movement. This show is written and directed by Gigi McGraw. The performance will be 40 minutes long with a post-show talk back with the audience. The event will take place at the Cope House (1 Awbury Rd, Philadelphia, PA 19138) and is free to the public with a suggested donation of $10.00, but you must register to reserve a seat. This is a Beacon Theater Production. Will this be the first event you have attended at Awbury Arboretum?